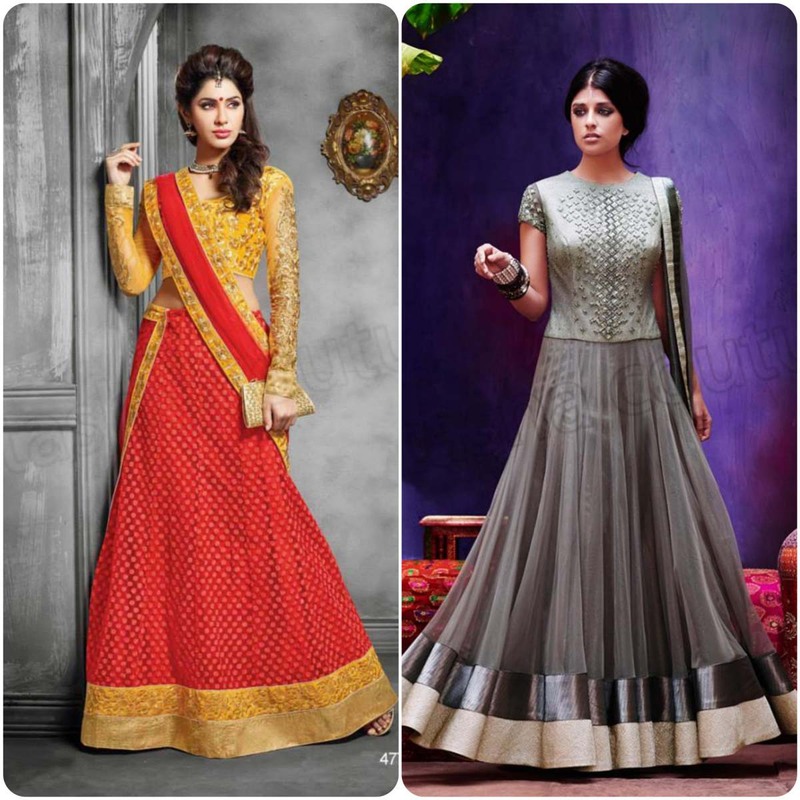 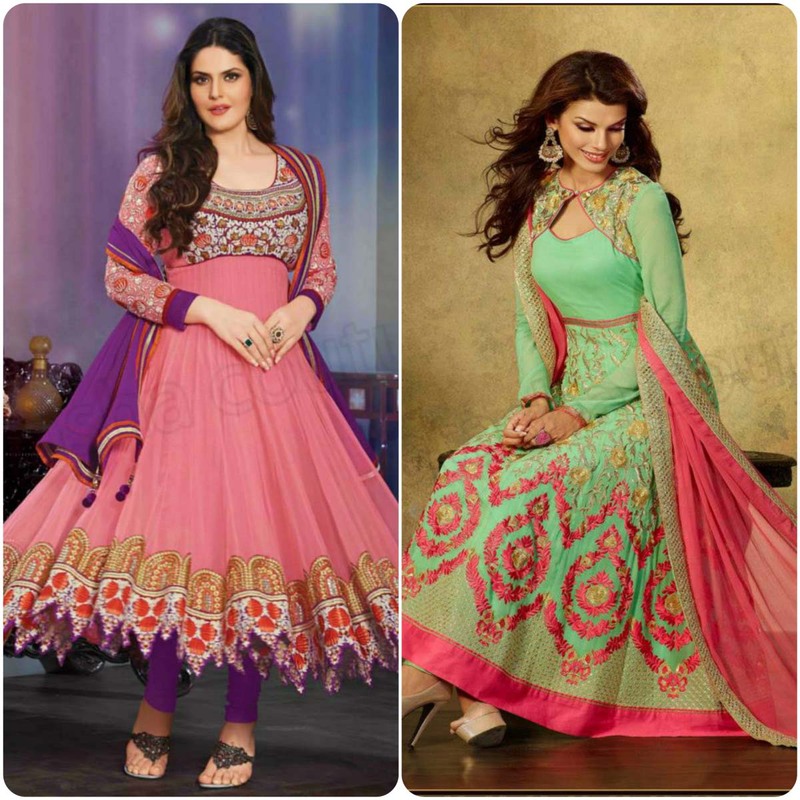 In love with the traditional and cultural Indian Mughli Dresses? 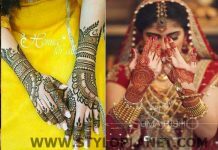 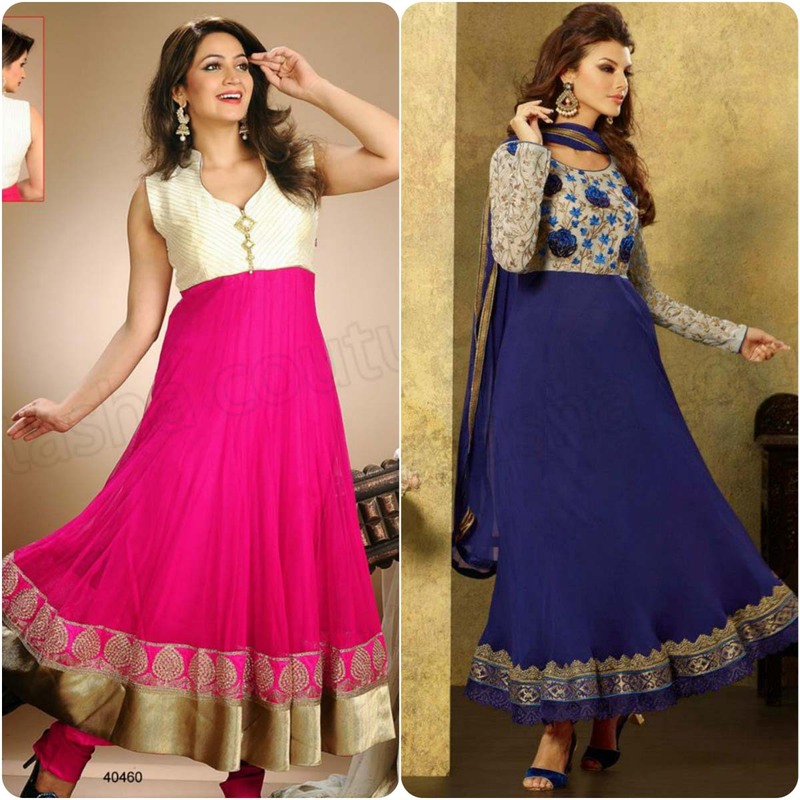 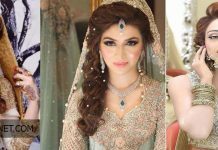 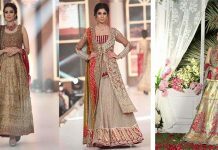 Indian’s are famous because of theme in casual, formal, semi-formal for women dresses that are shalwar kameez, kalidar frocks with wide “ghera” that are famous in term of Anarkali dresses. 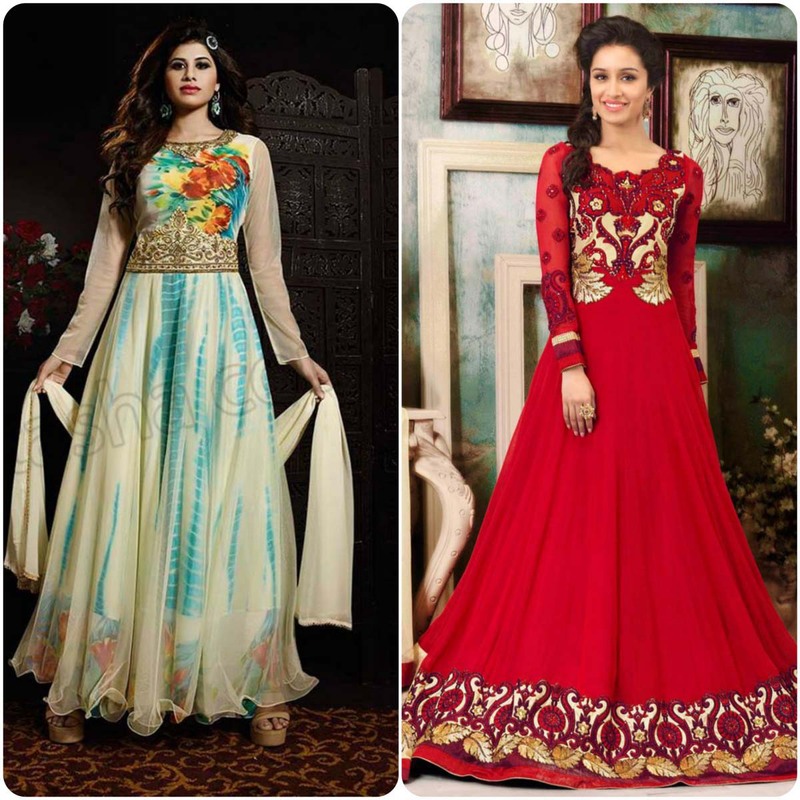 An Indian’s entni wear that is mostly worned and liked by women overseas; and specially on the top and most unique styles in Asian countries.This type of dressings are picked up and liked by mostly celebrities whenever they want to make themselves a bride in the traditional way. 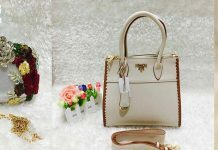 Are you here, Stylo Planet won’t disappoint you guys, but cherish you ever bringing a famous tag from online store of clothing. 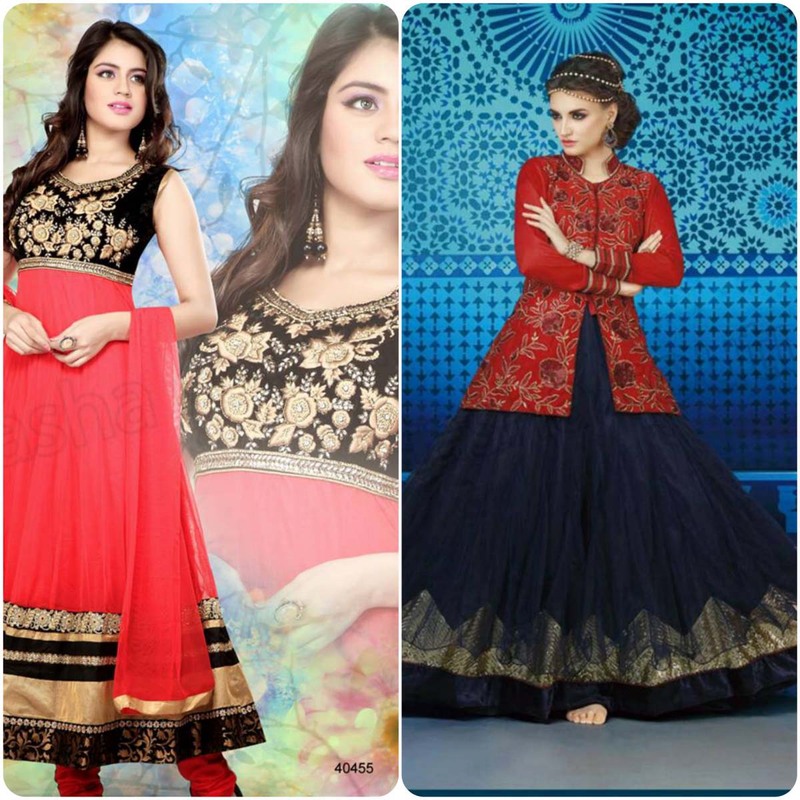 Natasha Couture is one the top online store with a vast variety of shalwar kameez, Anarkali dresses, Lehenga choli, Bollywood outfits, Kurtis, Pakistani Dresses, Indian wear sarees and much more than this. 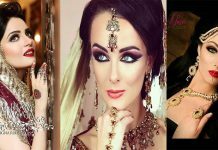 They simply magnify the beauty of eastern ladies, that preserve the cultural heritage. 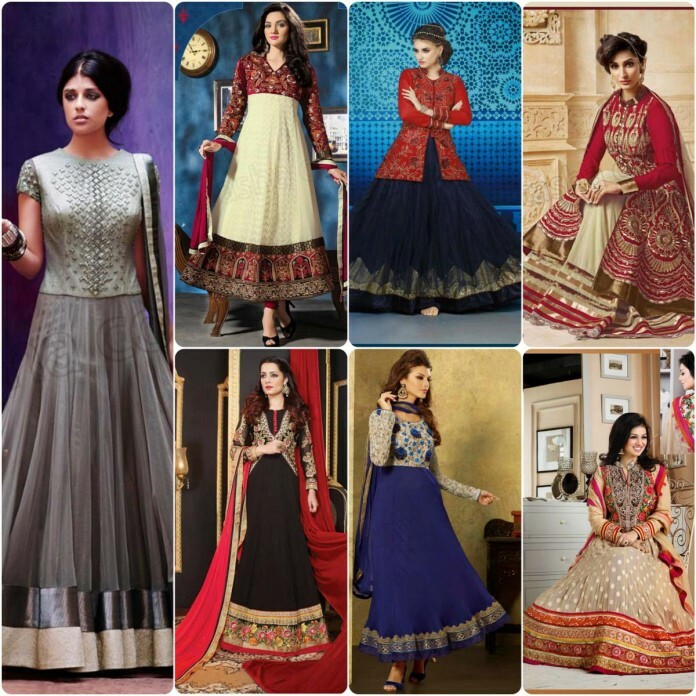 Like every year, Nastasha Couture brings Natasha Couture Latest Indian Anarkali Dress Desigs Collection 2016-2017, it contains bold, elegant, fancy and gorgeous range of Anarkali suits for ladies. 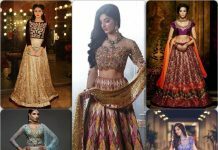 For its stunning collection, she is not only famous in the country but also in other countries. 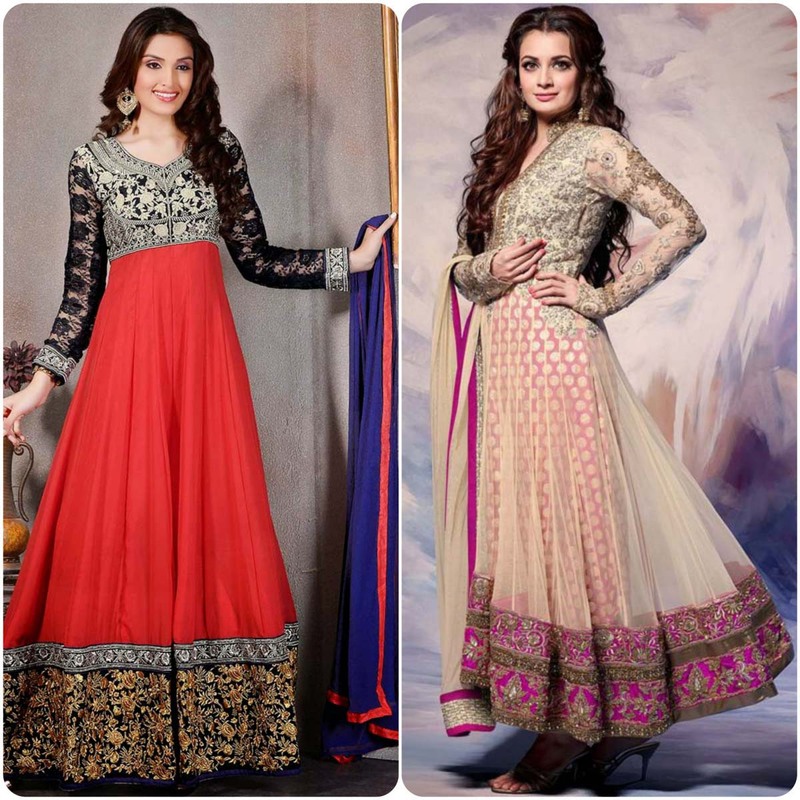 The latest Anarkali Indian dresses are now in stores by number clothing couture that will provide you best deals with suitable prices. 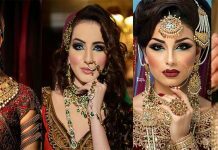 The color scheme of this assortment is really amazing like rust, ivory, red, blue, beige, green, purple and metallic grey. 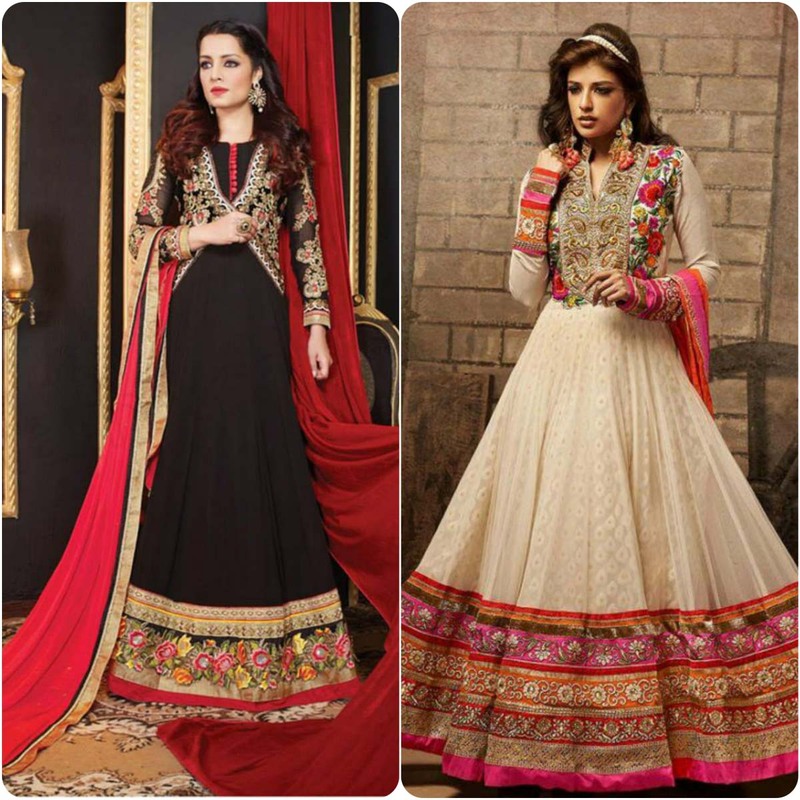 These frocks are full of classy flares and emblem of traditional and old suits and some of them carry half and full flared jackets like images shown in Latest Anarkali Dresses Collection By Natasha Couture 2016-2017. 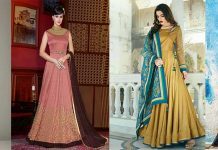 The colors of these attires are given perfect volume of pleats and flares that make them more elegant, while the style of neck are kept simple. 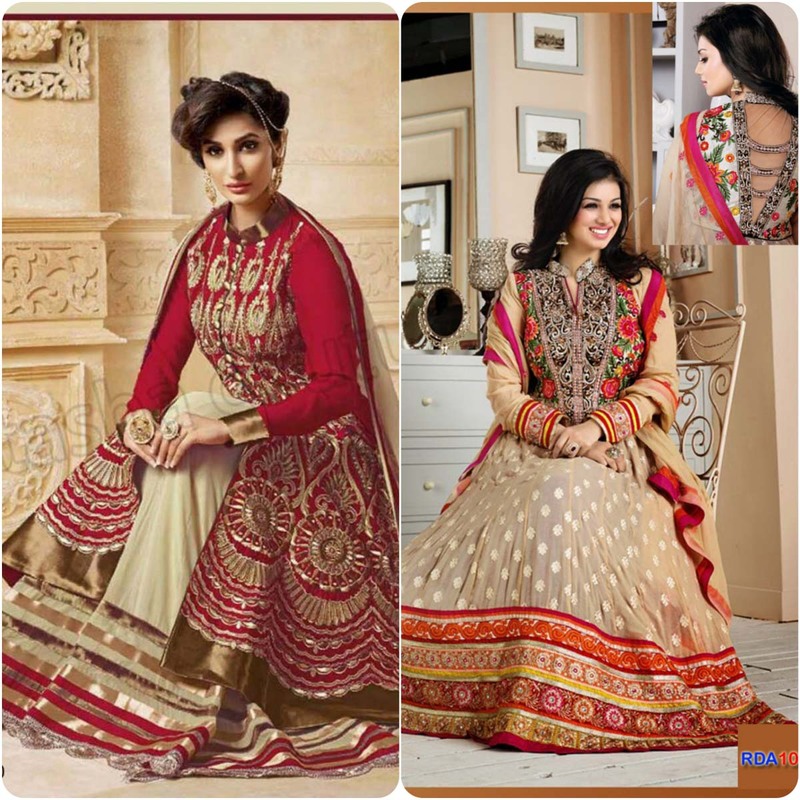 Few of these attires are embellished with floral and botanical patterns on the sleeves and shoulders. 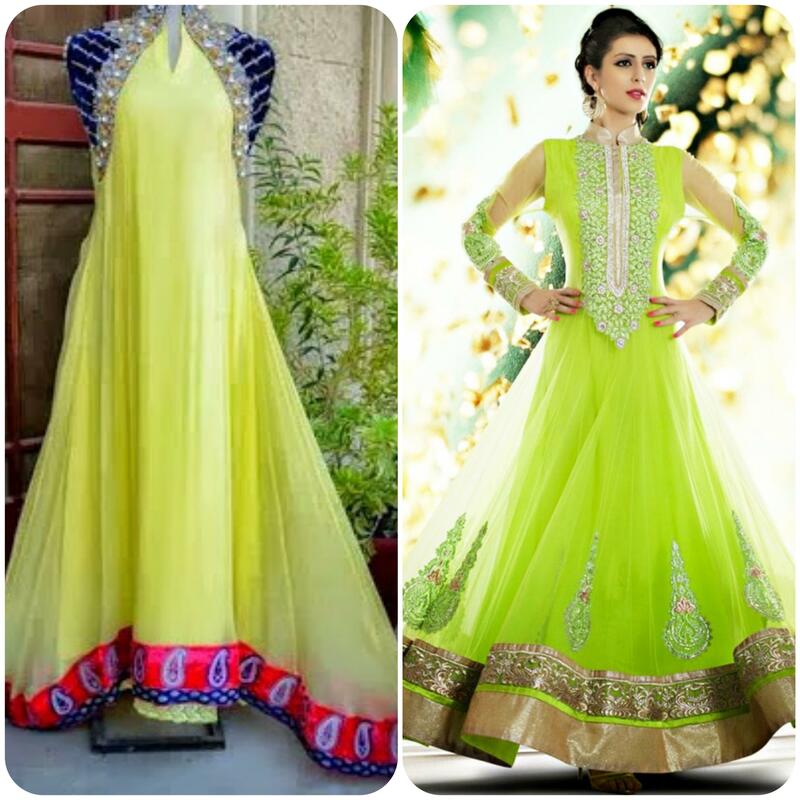 Fabric that is used in cholis is light crinckle chiffon. 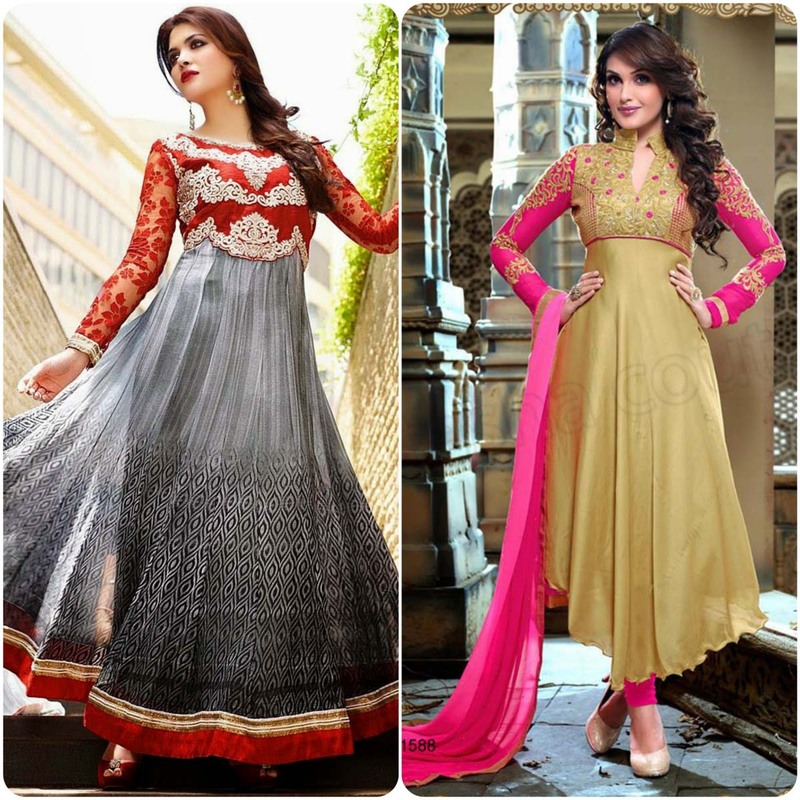 There are two ways of creating for Anarkali cholis, one carry plain chiffon while other type carries two layers, inner layer kept plain and simple while the outer layer is embellished with heavy embroidery and motifs. 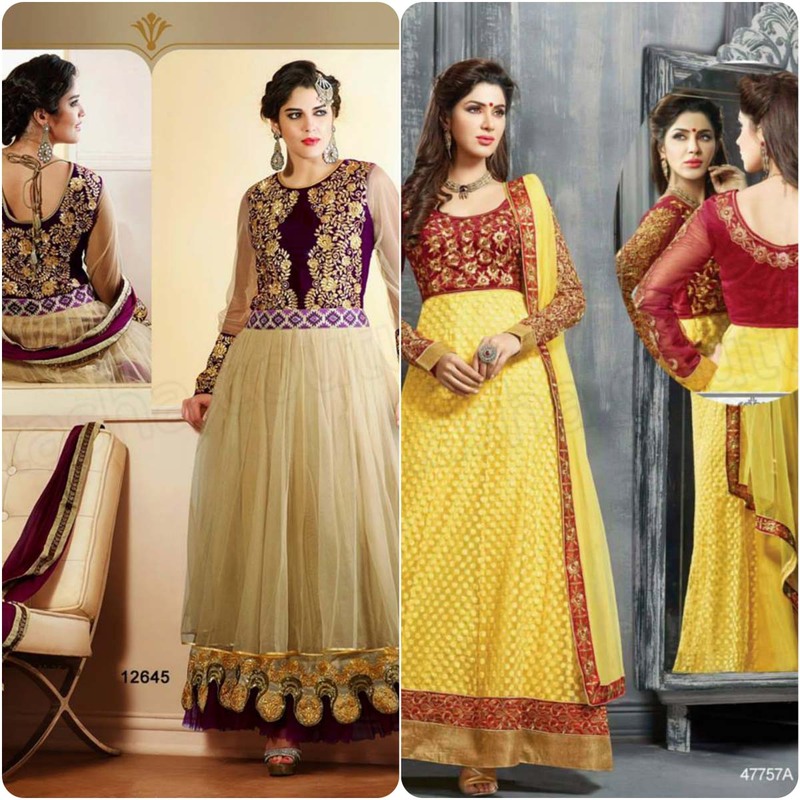 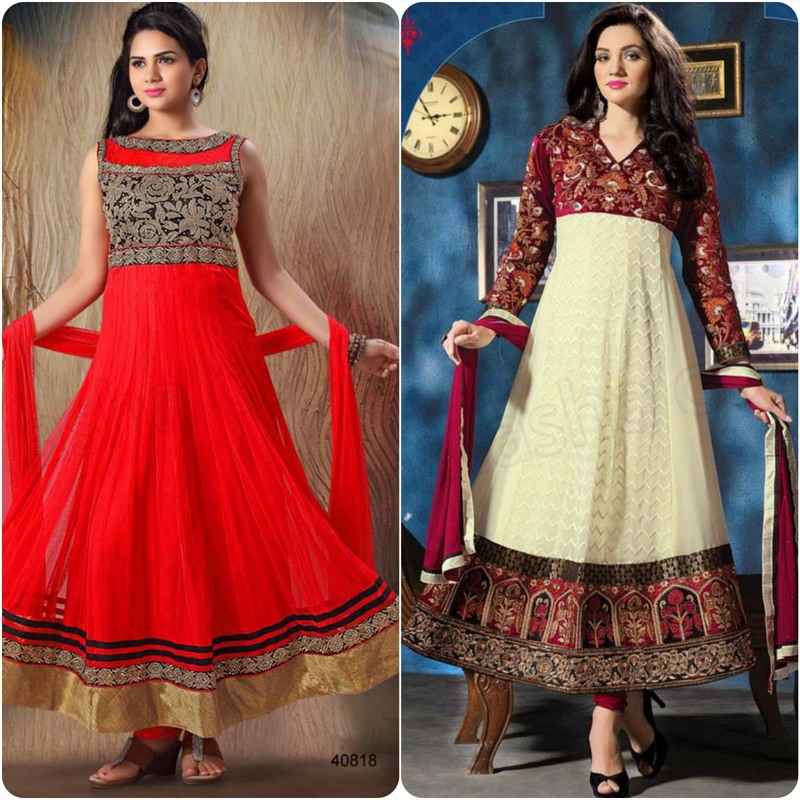 Latest Anarkali dresses and focks designs collection by Natasha Couture are in stores now. 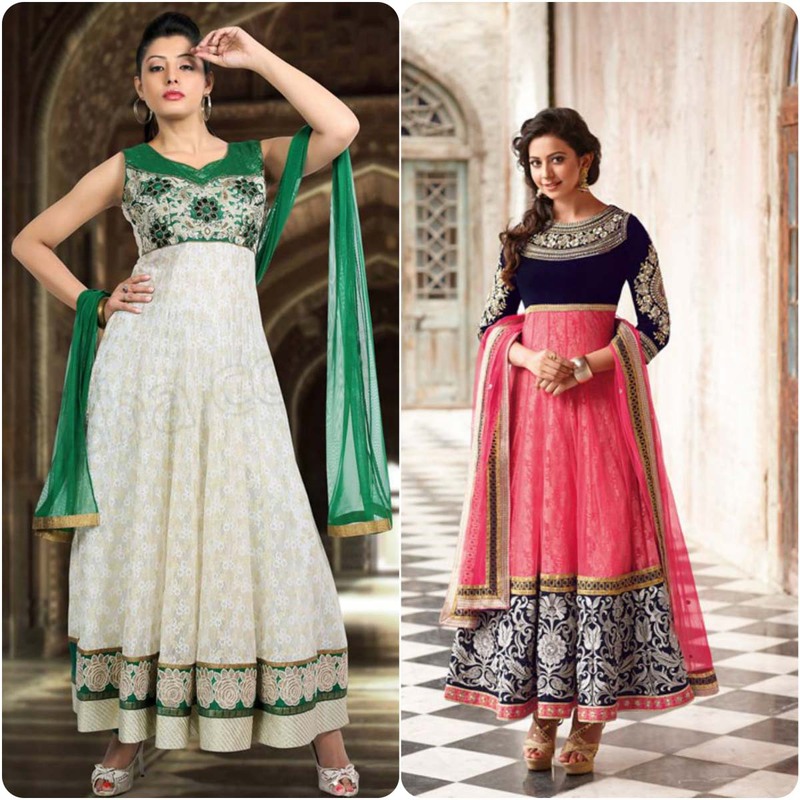 This collection is embroidered for formal and semi-formal occasions.